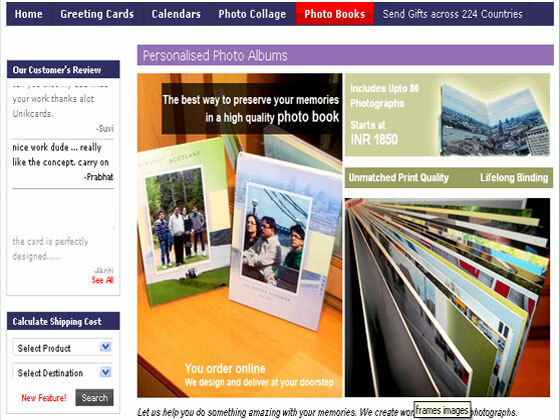 Unik Cards is cards selling ecommerce website. 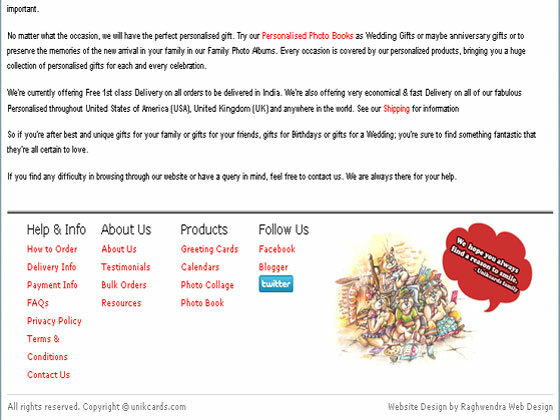 This is a custom ecommerce website for selling of cards on the occasion of valentine day, new year, chrisms day, birthday, marriage anniversary, etc. 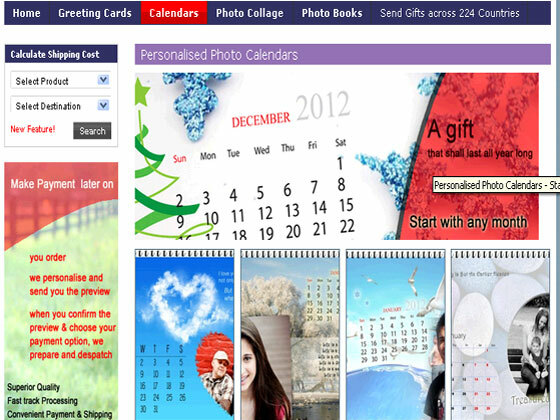 We have developed this custom ecommerce website using smarty template engine. 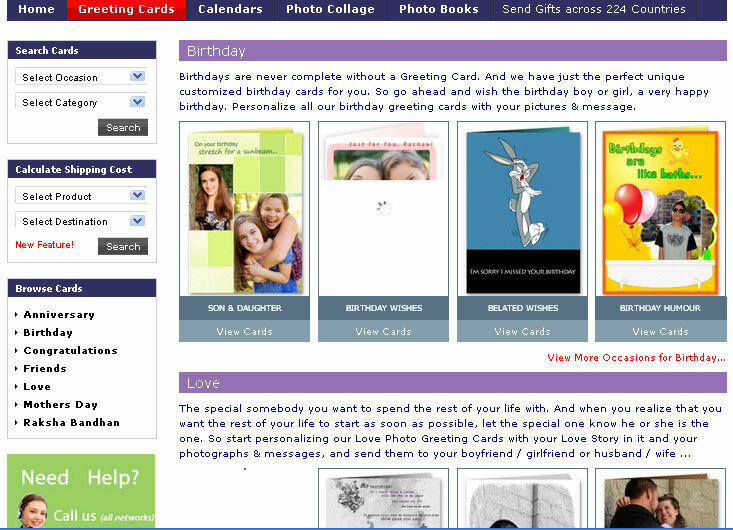 We have worked on logo, home and inner pages layout, for Unik Cards.